The session for parliamentary questions was held on Wednesday. 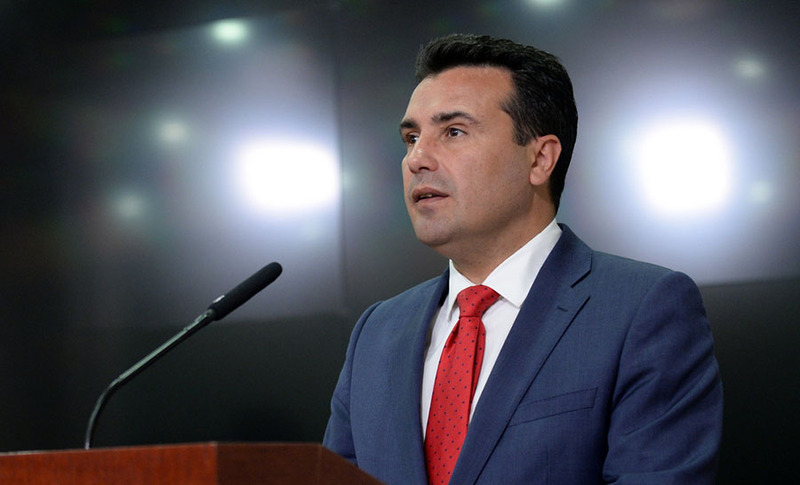 Answering a question whether he was aware that division in Macedonia had increased on the ground, PM Zoran Zaev urged reconciliation with the opposition at all levels on the eve of the presidential elections. He said reconciliation was more important than the reform laws. In that regard, the PM offered his Cabinet, with all of its capacities, and called on the opposition, too, to nominate people from its ranks in order for an analysis to be carried out and for things that strengthen divisions to be prevented. The question had been asked by VMRO-DPMNE MP Vesna Damcevska, who also said people with long-year experience were fired from institutions so that party members were employed. The opposition urged Interior Minister Oliver Spasovski to resign because, as it was pointed out, he has taken no action in relation to the increased number of theft, crime and missing person cases. In response, the Minister presented statistics that, in his view, show that the crime rate was higher during VMRO-DPMNE’s rule. MP Ziadin Sela complained that he wasn’t able to ask a question because he was 17th on the list. “That is so because they want to cover up the theatrics related to the failure to revoke MP Trajko Veljanoski’s immunity. I intend to ask a question about that and call for accountability.” He said. 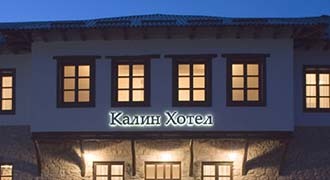 MP Amdi Bajram, too, complained of the same issue. The two MPs were told that the list was made in coordination with parliamentary groups.